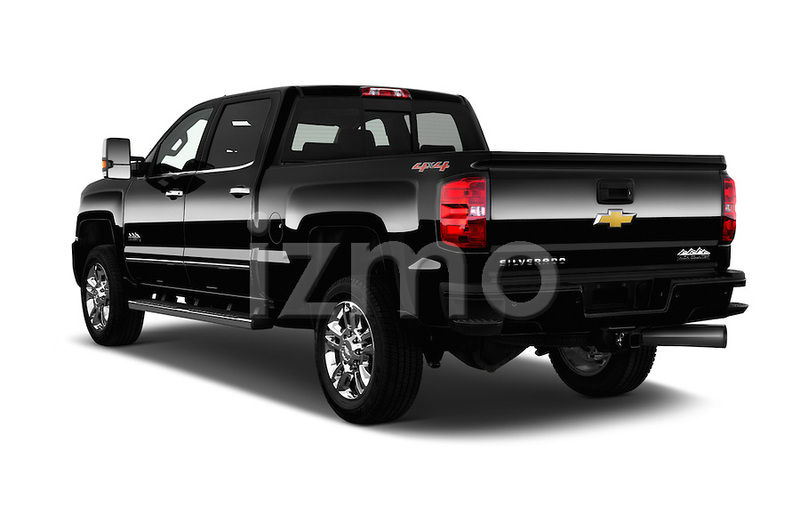 For the last few years Chevy has only been tweaking it’s Silverado appearance after its major redesign in 2013. This year the only really noticeable exterior change is the more refined cleaner looking front-end design. Thinner lines accompany the dual lamps and that there’s less chrome on and around the grille. 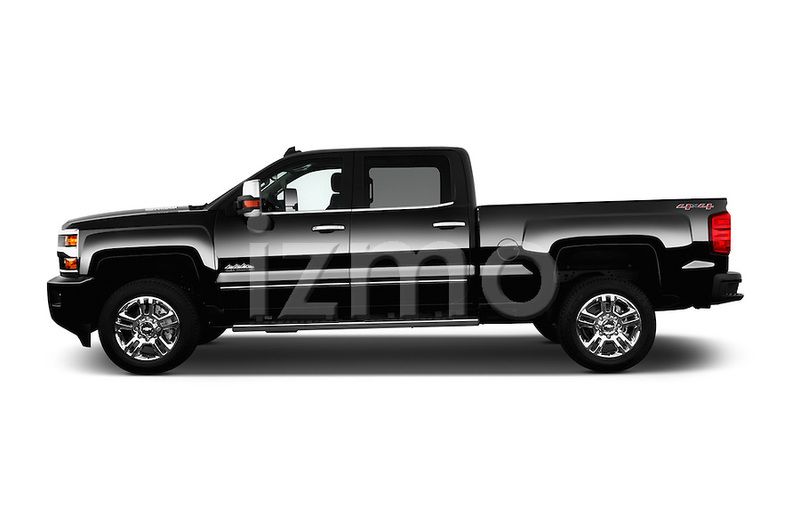 The touchup gives the Chevy a more elegant look that is not shared with most of its competitors, but in the truck market that could be a bad thing. I personally like the “upgrade, ” it goes well with bulked up hood and simple body and rear lines. It is a very strait forward design, not over done like most of the Silverado competitors and that makes this my favorite looking truck. 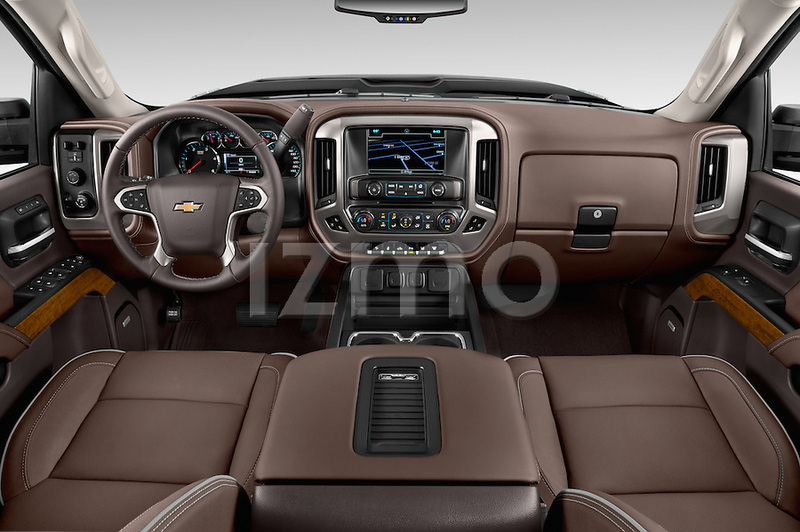 Like most Chevy’s though I think the interior is off-putting and doesn’t fit the strong and tough exterior, this Silverado is no different. The first look at this interior it made me think of what a cartoon character would want as their interior. It looks right out of the Mario Brothers with the soft round angels, an awkward shape control panel taking up the whole center dash. The switches that look like they are for launching missiles are kind of cool, but reverts back to the cartoon feel. I will say I do smile every time I sit back and take it all in. All and all I do like this truck, exterior looks great and the interior isn’t all that good looking, but it is functional and that’s what you need and depend on in a truck.